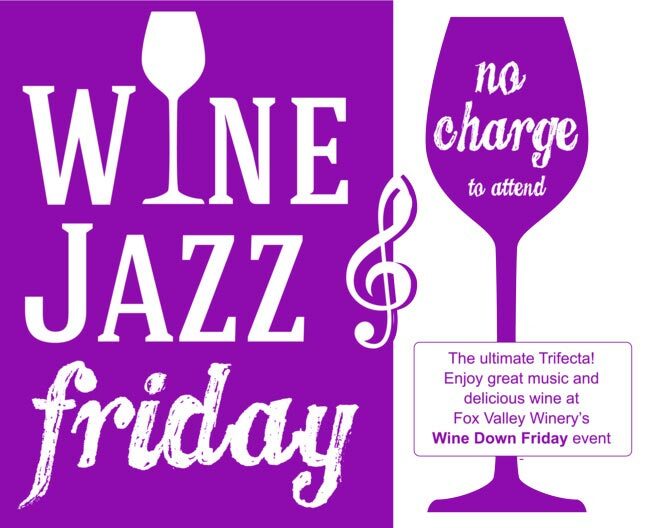 Enjoy great music and delicious wine at Fox Valley Winery’s Wine Down Friday! Cheese plates available for purchase. FREE and open to the public. Under 21 must be accompanied by adult. Reserve your table today, (630) 554-0404!